From February 8th till the 21st, brackets A–H of the tournament will be open for voting. In this round, we have two former contestants from last year who didn't make it past Round 1 facing off against each other, with Taryn Southern versus Lauren Francesca. This time, one of them will definitely advance. Check out their spotlighted profiles below and vote. Voting for this and the other brackets on the left side of the board ends on February 21st, 2015! The Mother Monster herself Lady Gaga has been parodied by several actresses and, hell, even by Weird Al Yankovic. The ones that stick out on the Internet, however, have to be the several reoccurring parodies involving the lovely Lauren Francesca. Starring in several "Key of Awesome" videos, Lauren has won the hearts of many nerds and geeks and branched off into her own channel as well as Hollywood. Landing a role in the movie Muck and still producing several YouTube videos, Lauren is one Internet beauty to keep an eye on going forward. 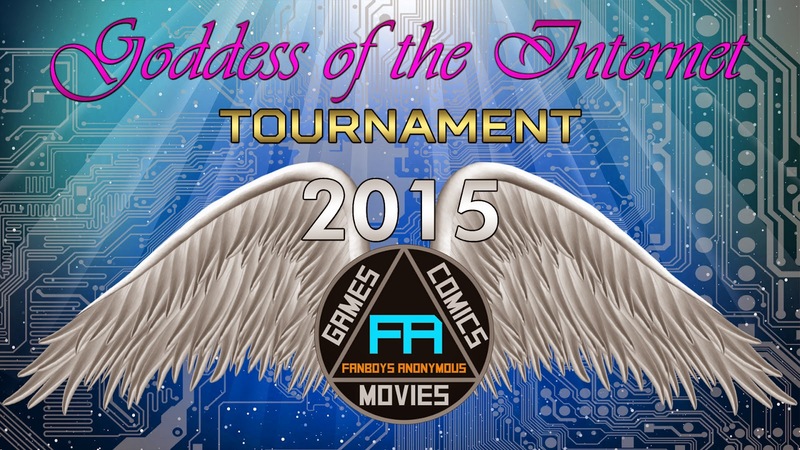 Lauren has returned to the 2015 Internet Goddess Tournament and is looking to make it farther than the first round!